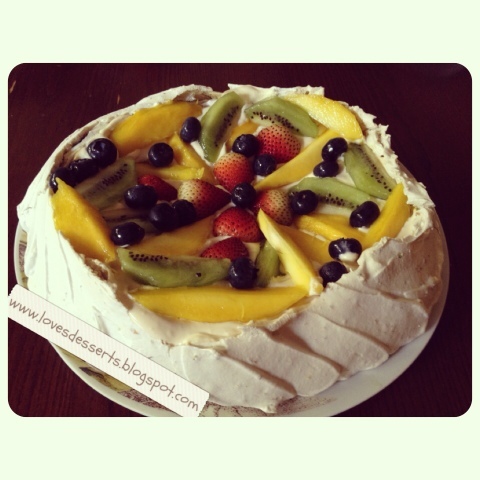 Pistachio Pavlova Sizes : 9 inches single layer RM60, Mini Pavlovas RM70 for 16. RM55 for the 9 inched single layer. 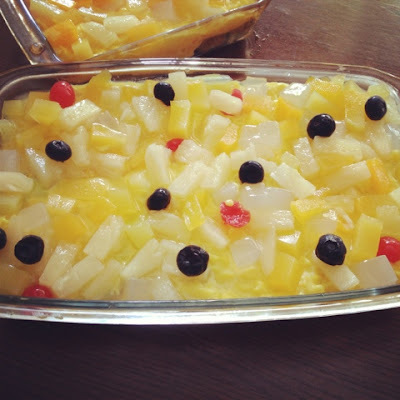 Made this trifle for Iftar with the family last weekend. Simple and nice. Selamat berbuka to all my Muslim friends & customers! 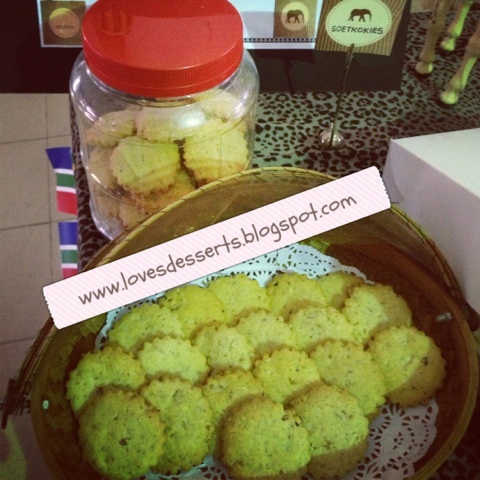 Have you started ordering your raya cookies yet? Try these Soetkokies for a change. They are traditional South African cookies and are buttery & almondy with a hint of spices. 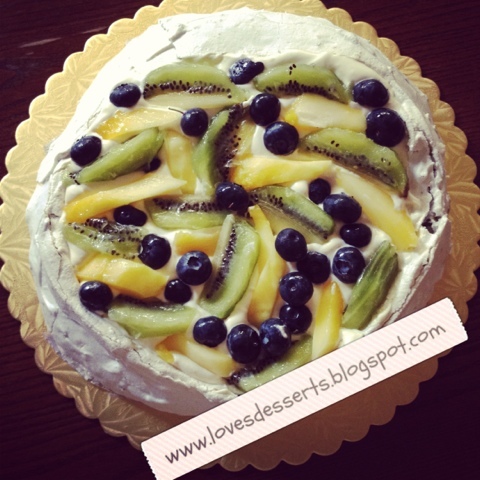 The latest addition to Loves Desserts' menu is the Pistachio Pavlova. It's an elegant combo of meringue, whipped cream & fresh fruits. The meringue is crunchy due to the pistachios incorporated. 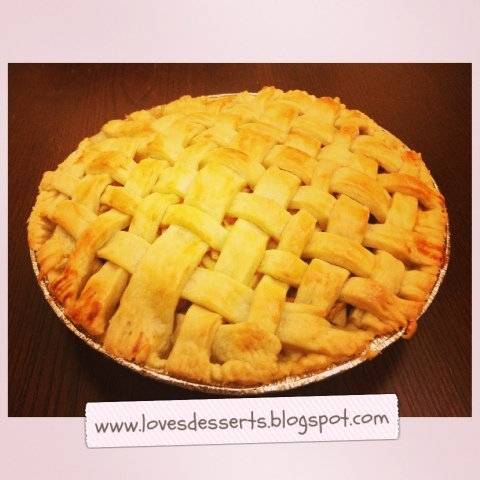 Get this Dutch Apple Pie for your Iftar. Orders are also open for raya.